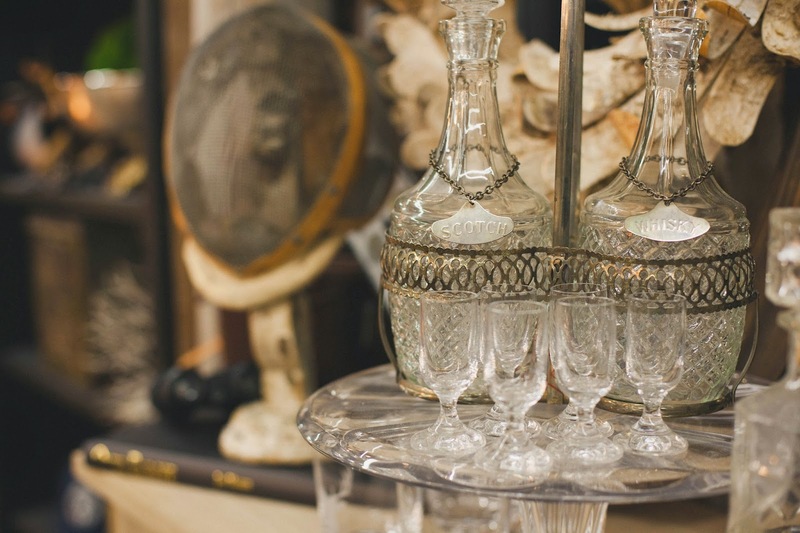 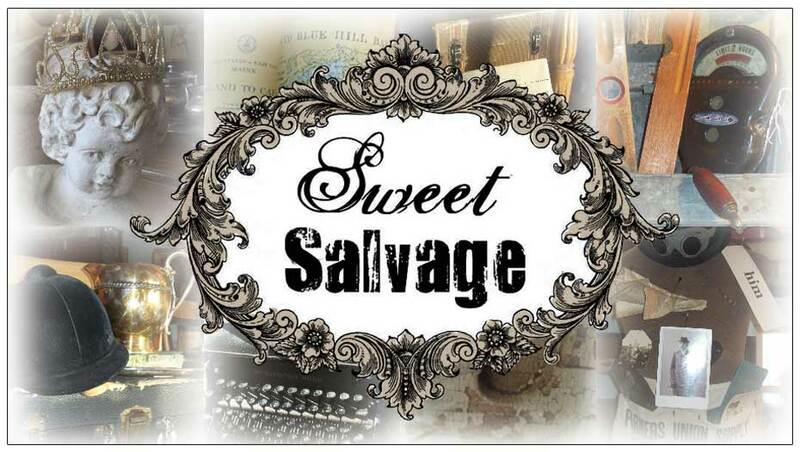 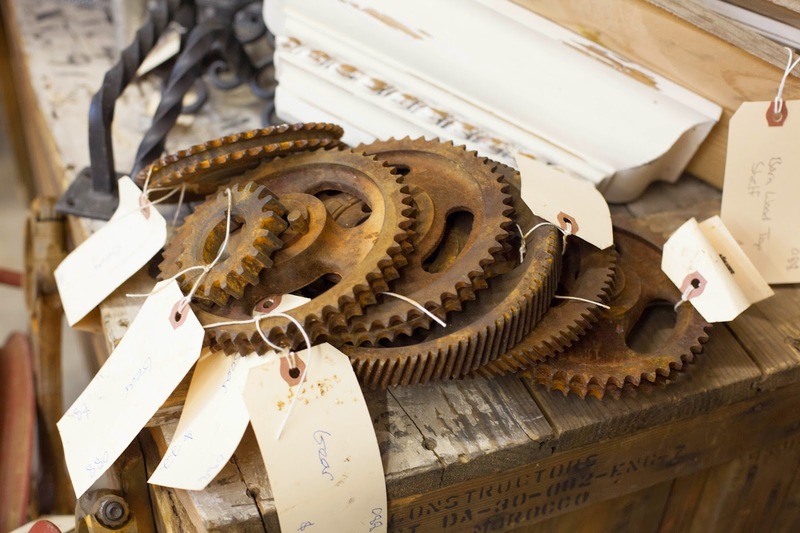 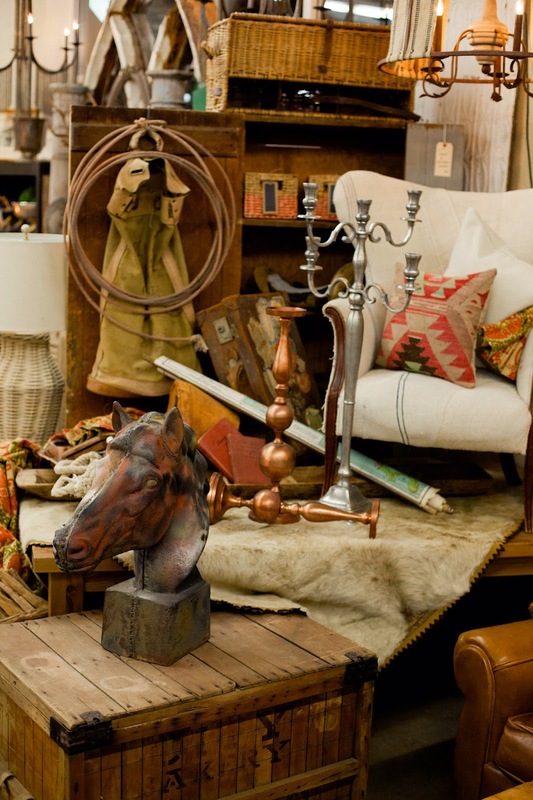 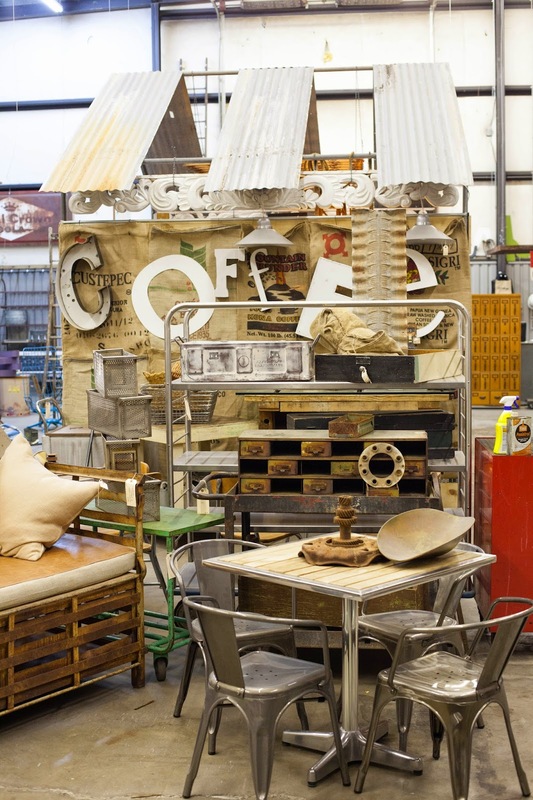 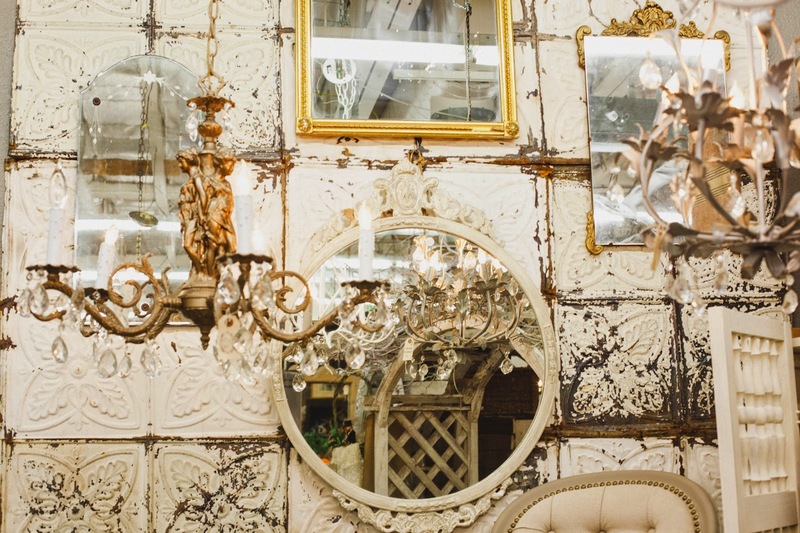 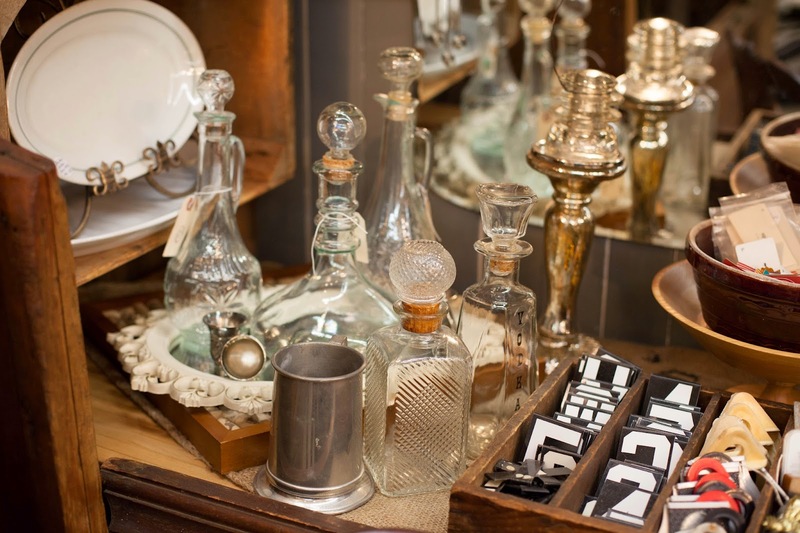 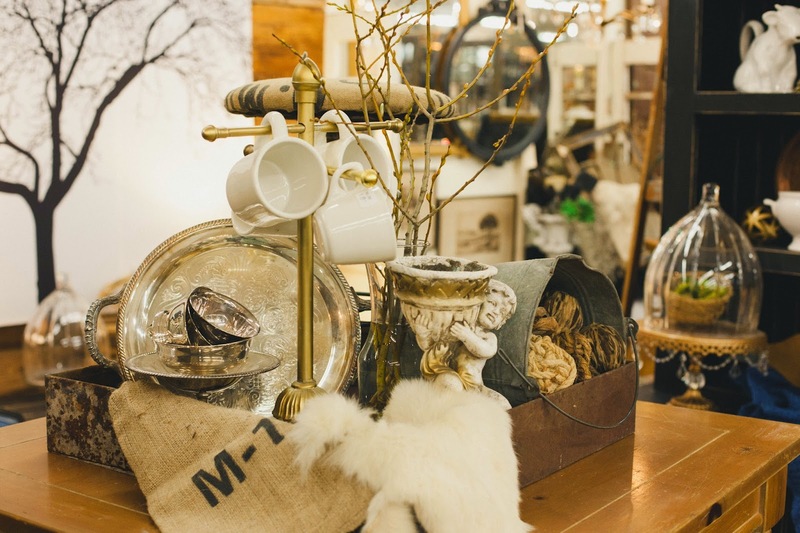 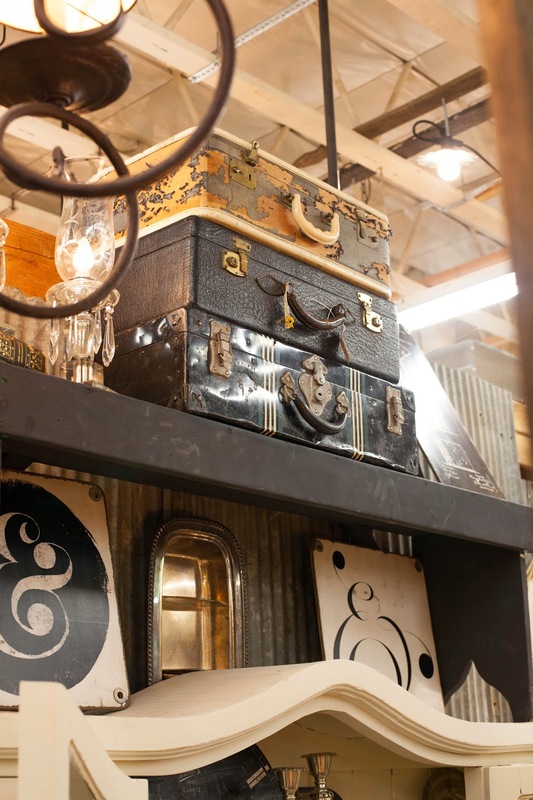 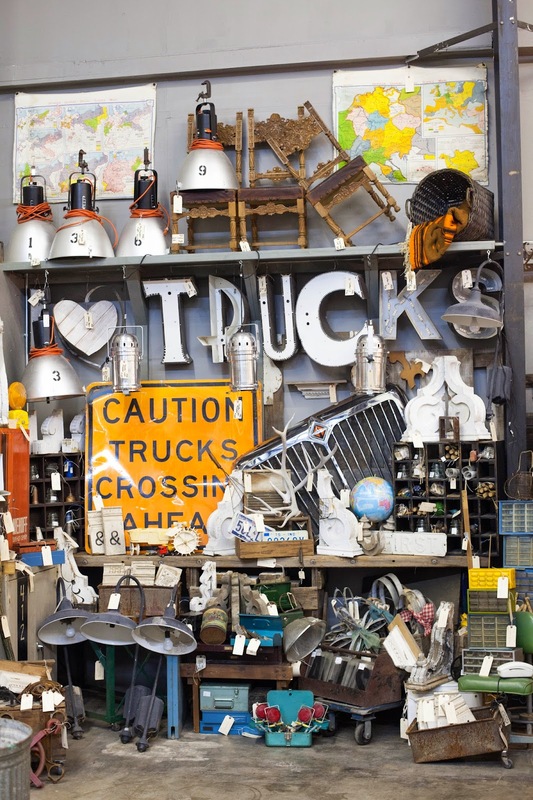 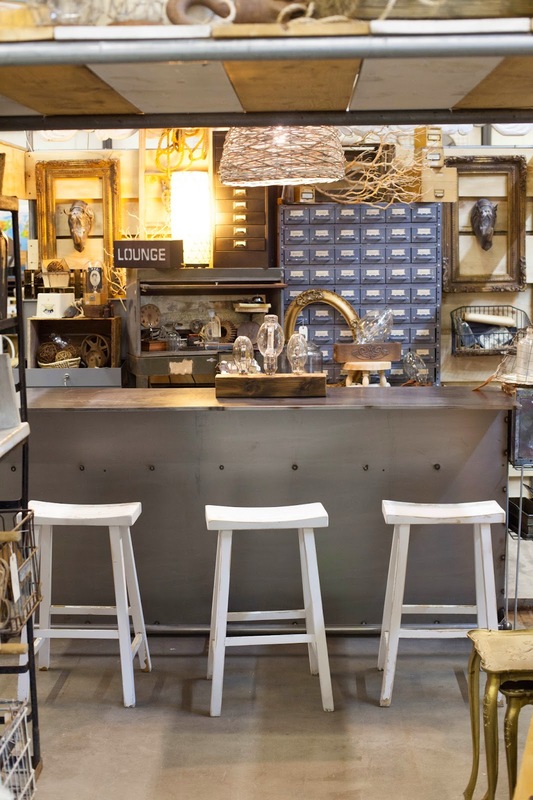 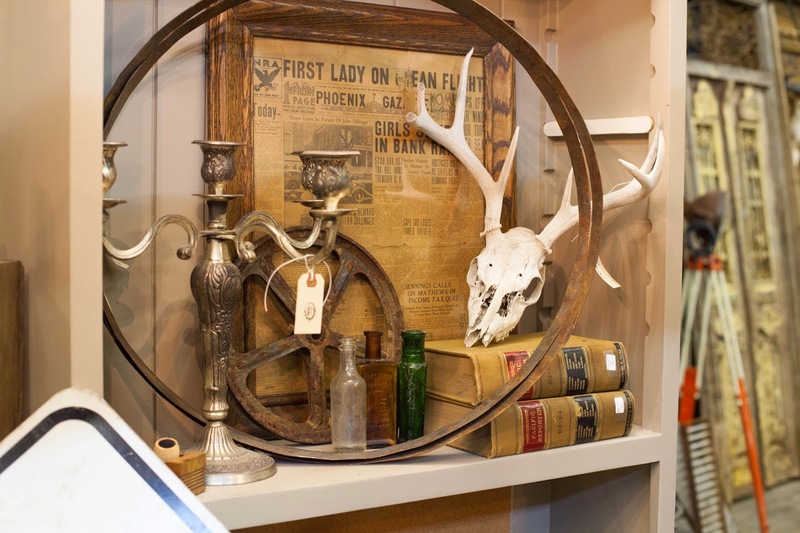 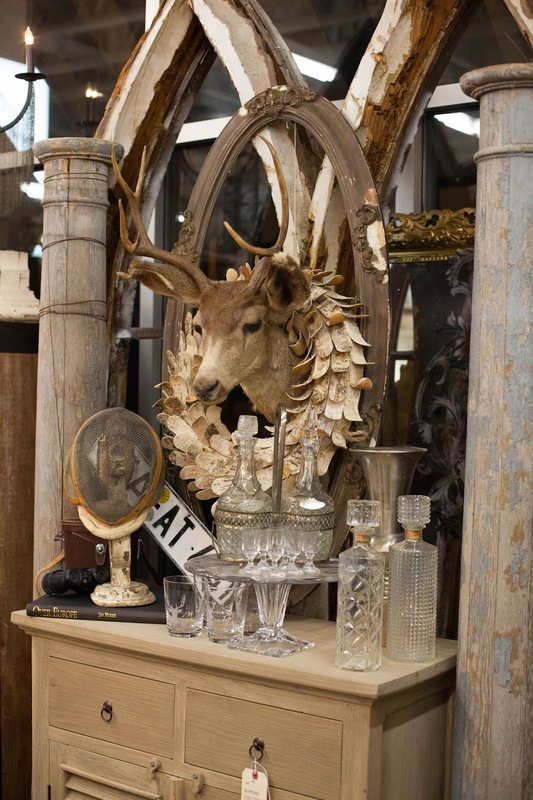 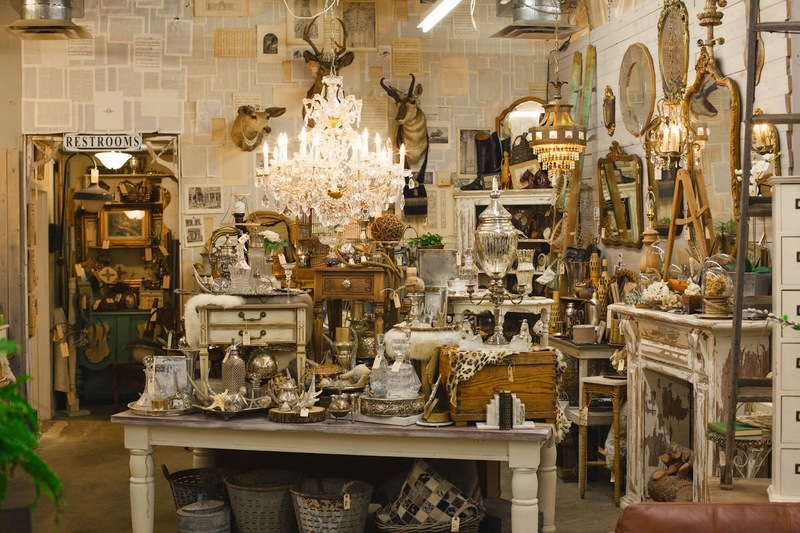 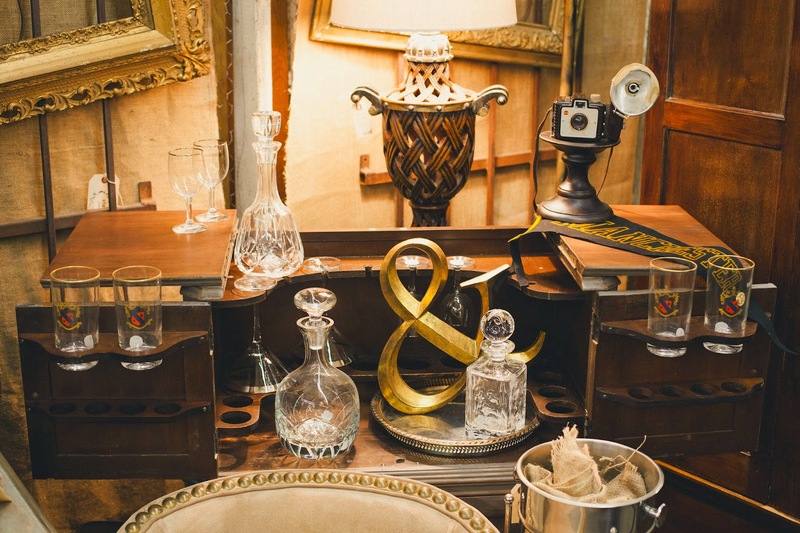 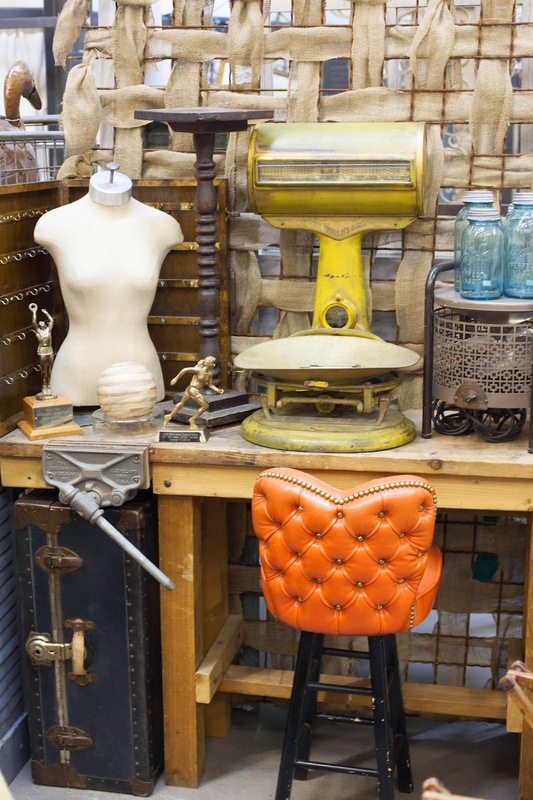 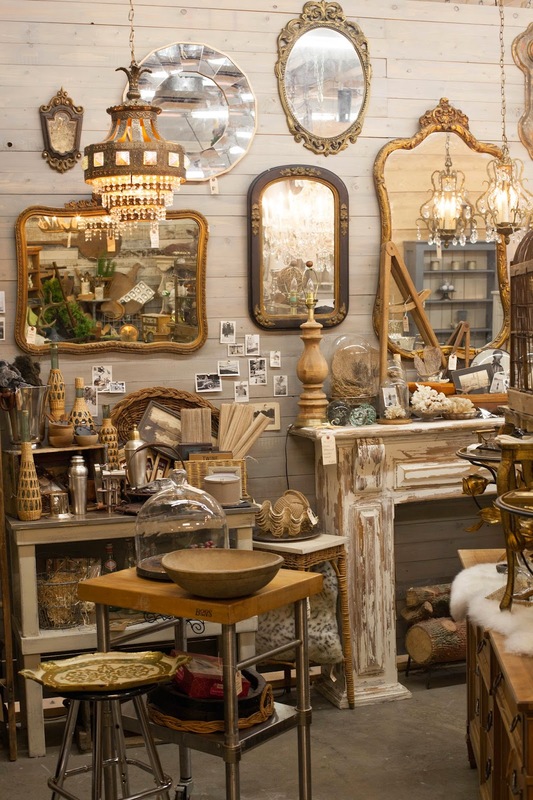 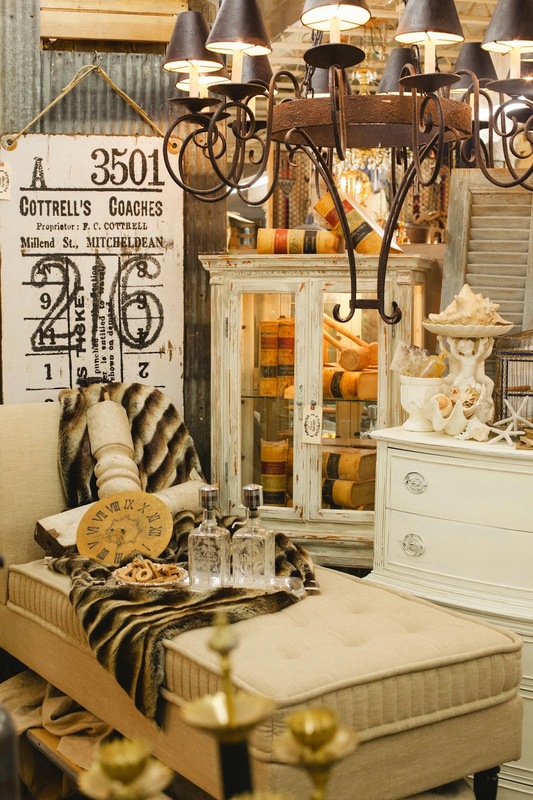 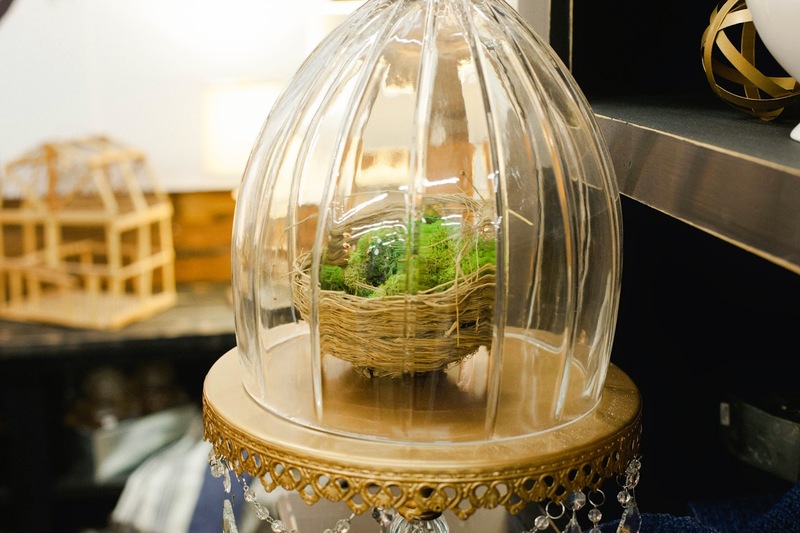 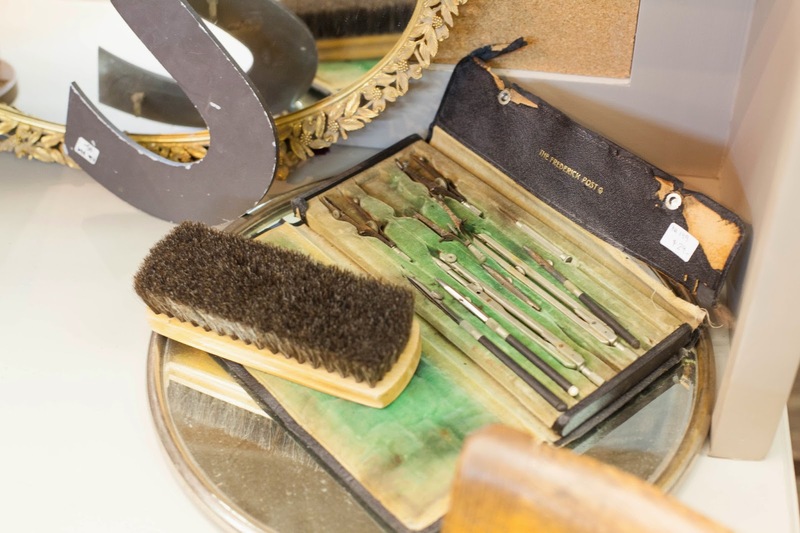 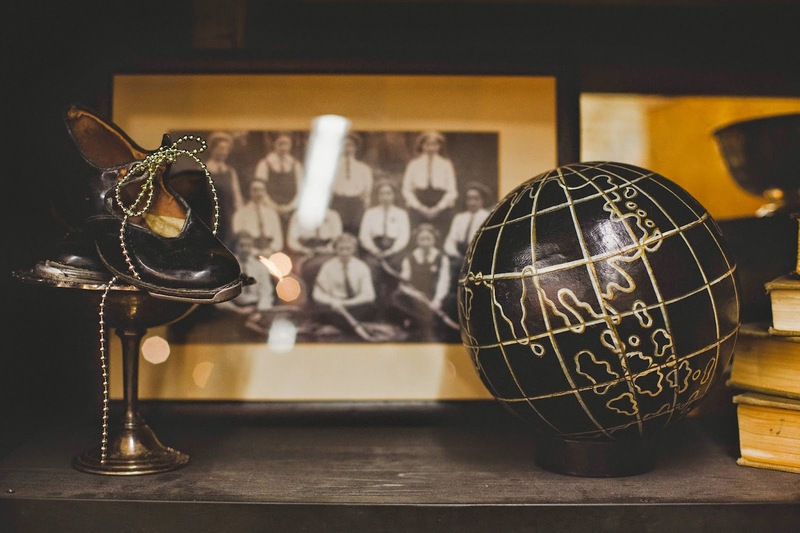 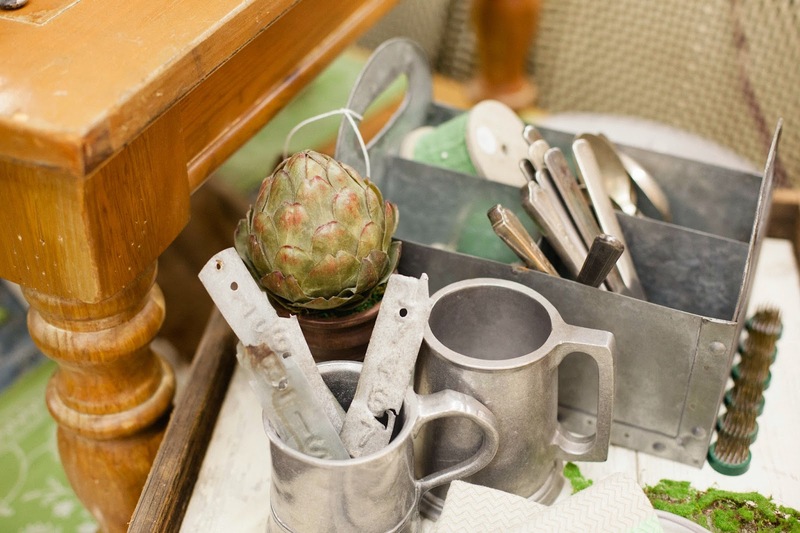 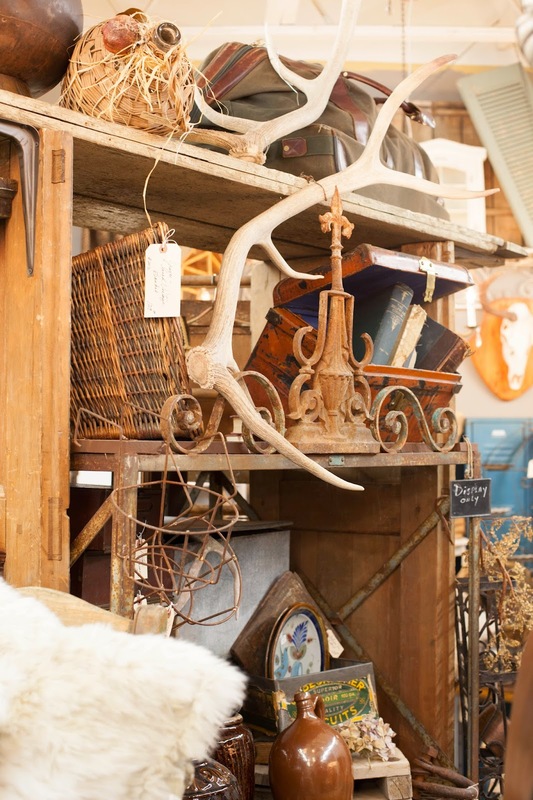 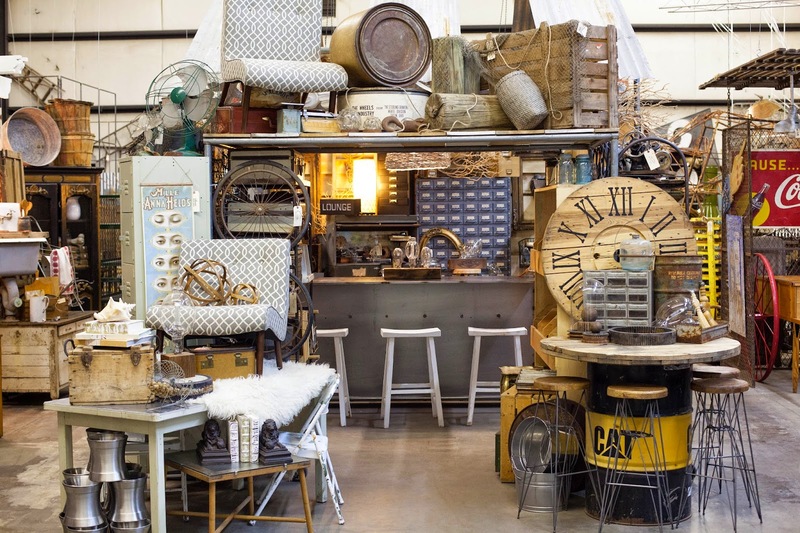 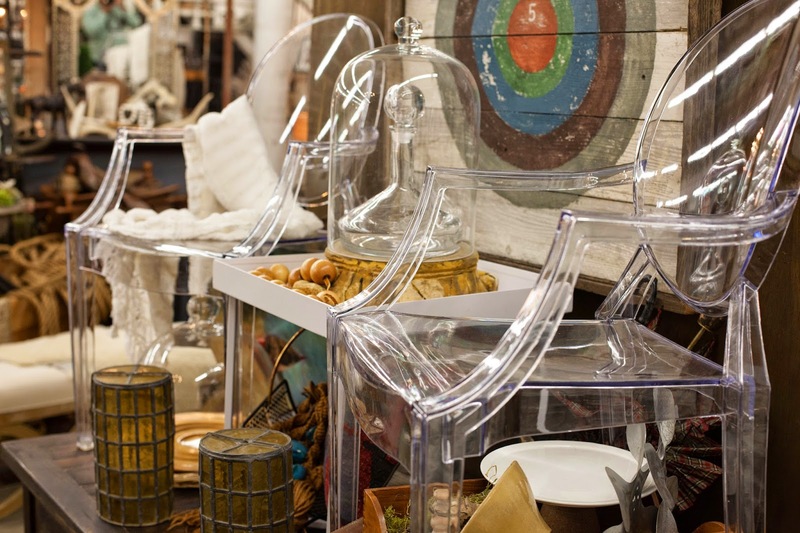 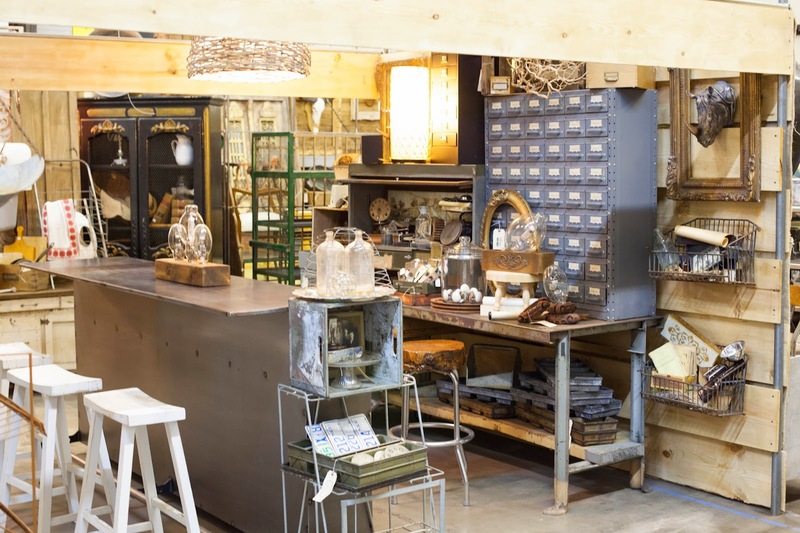 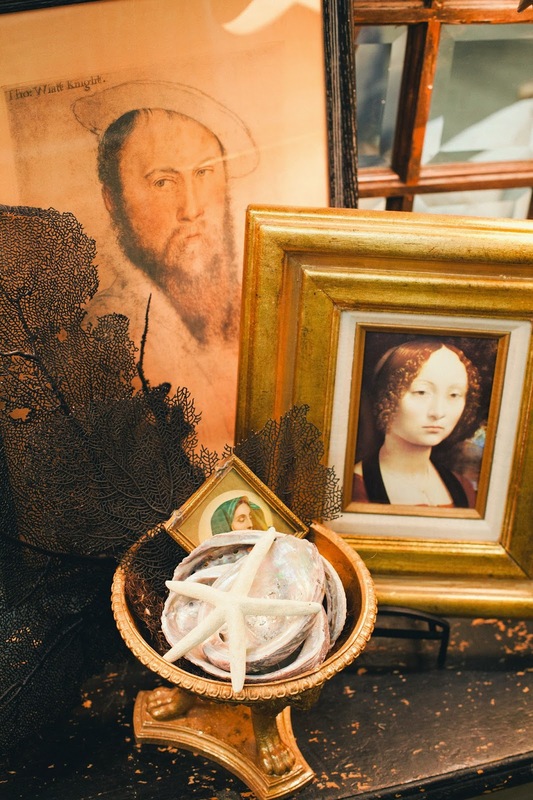 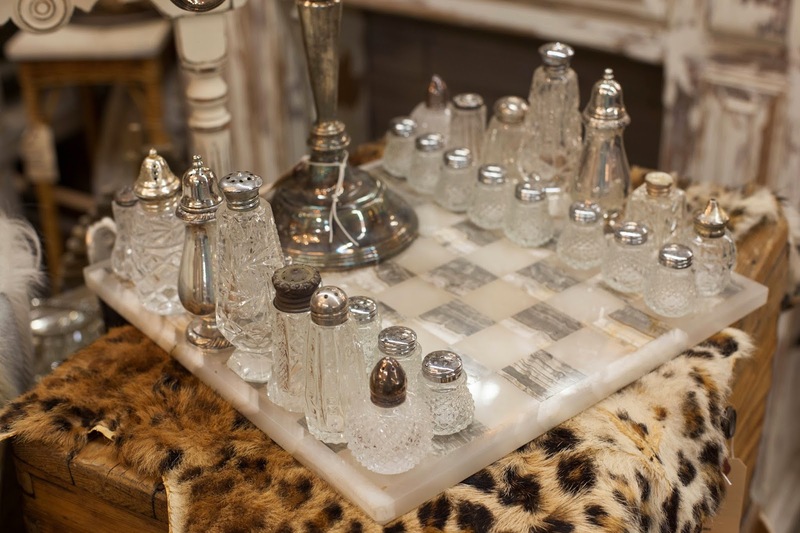 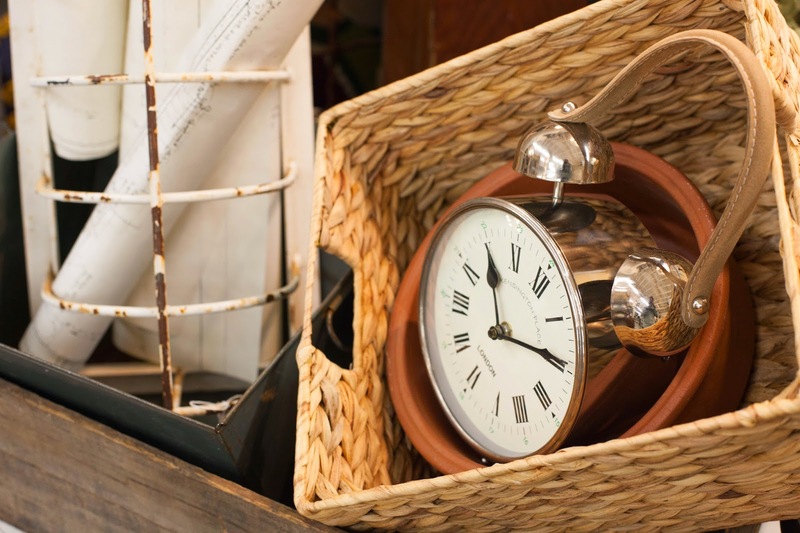 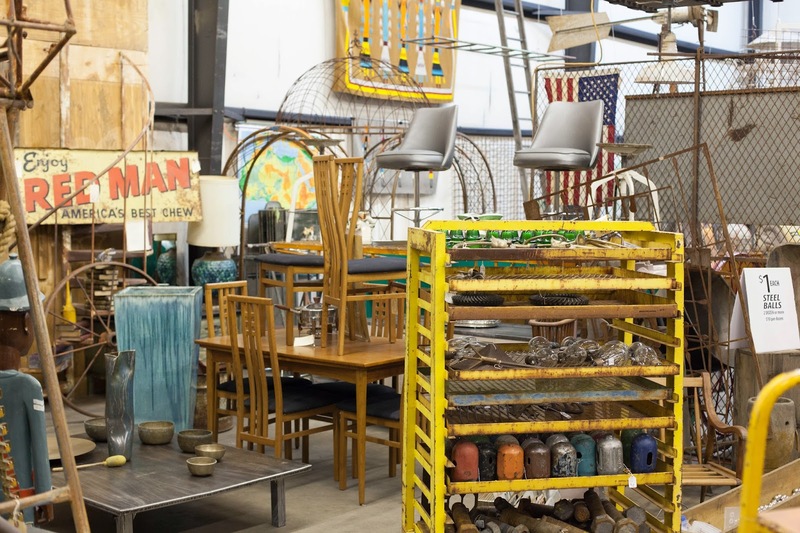 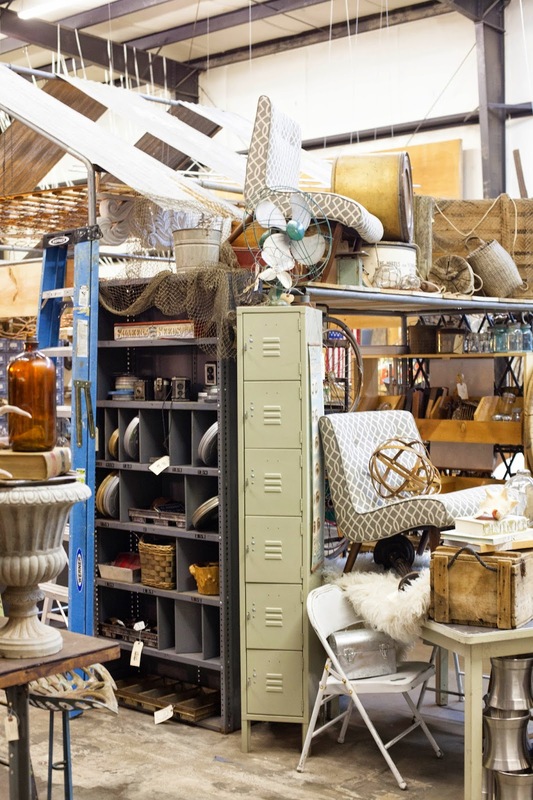 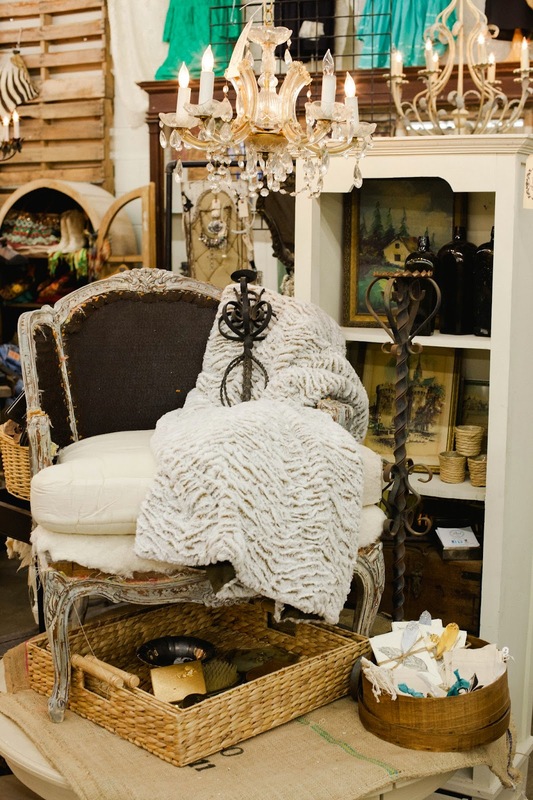 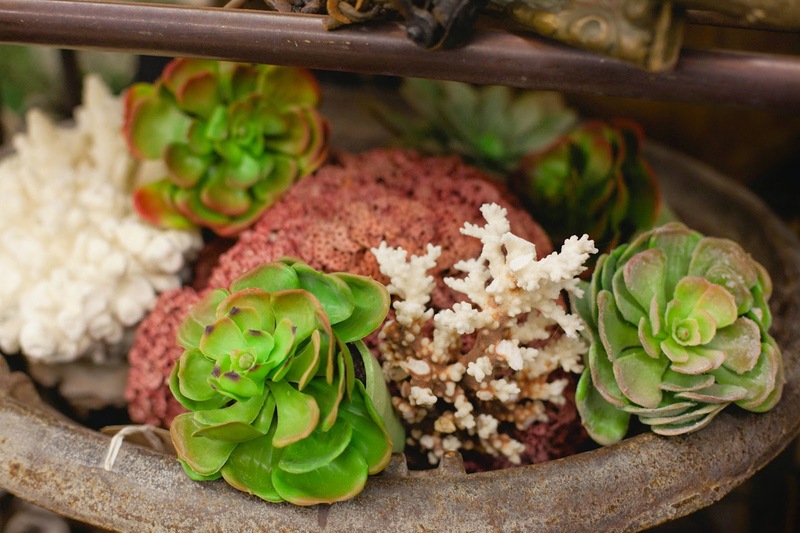 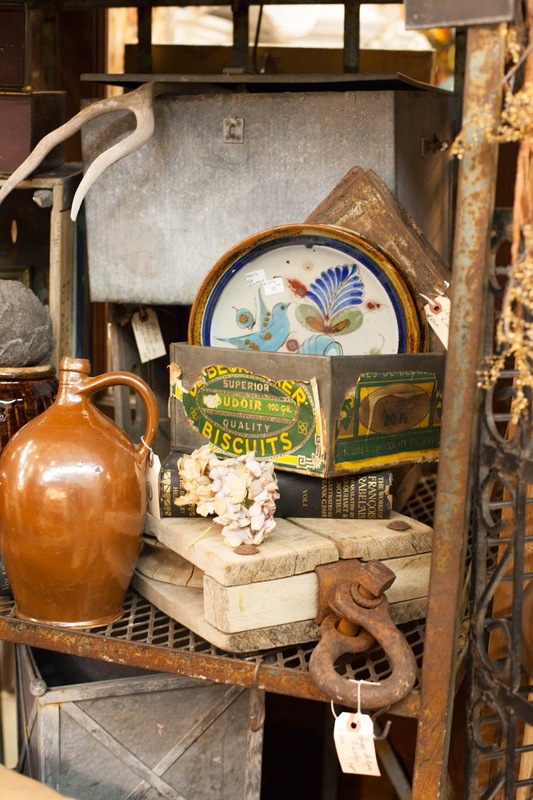 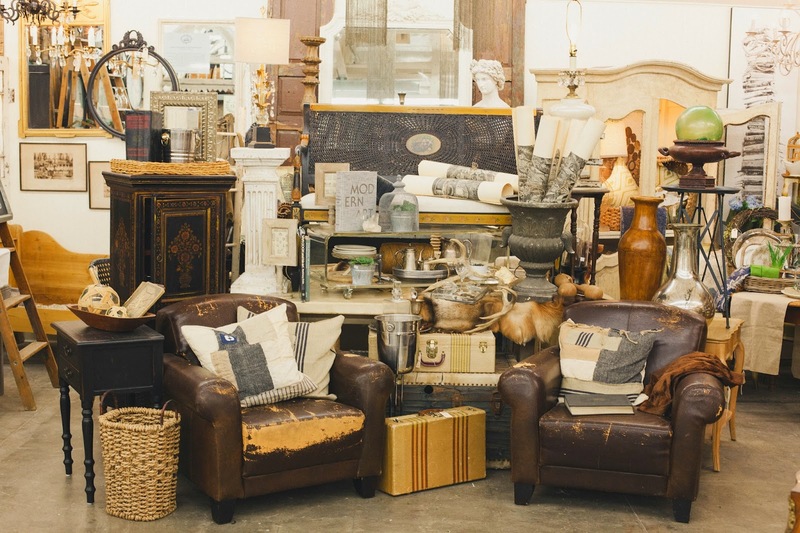 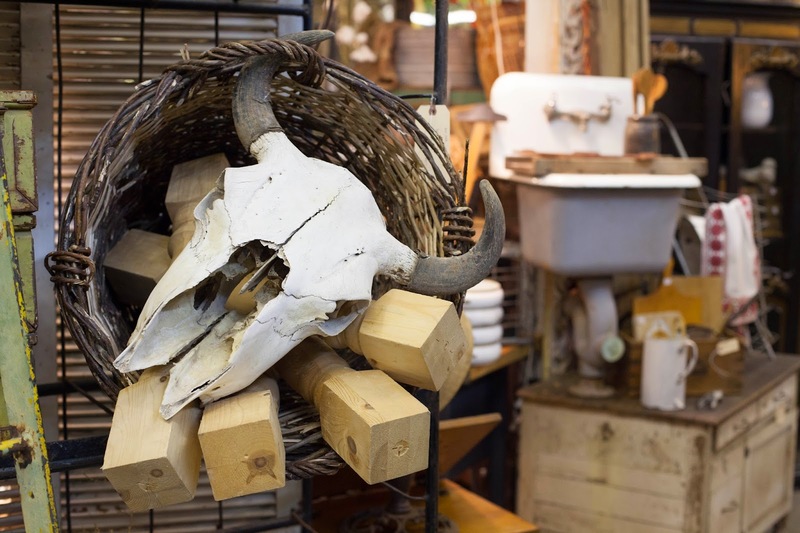 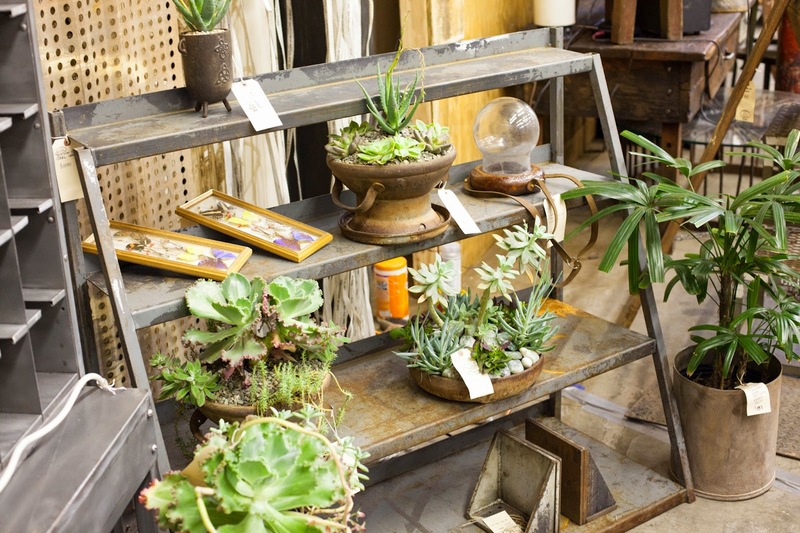 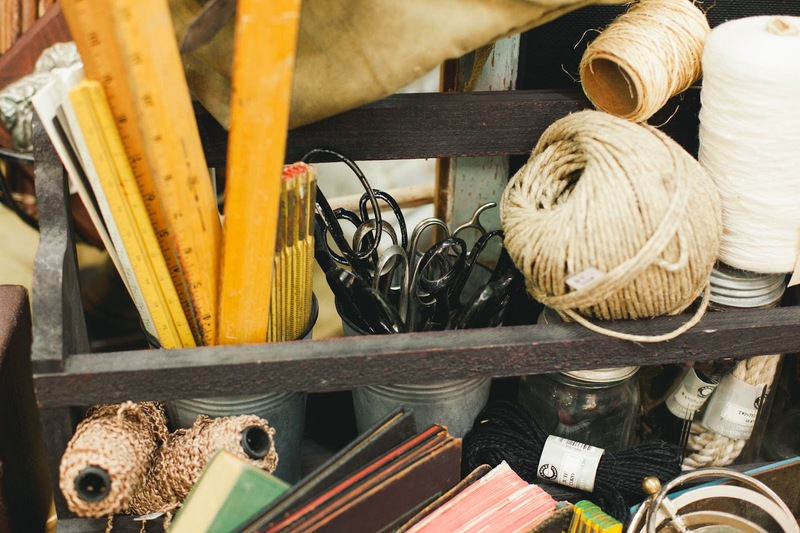 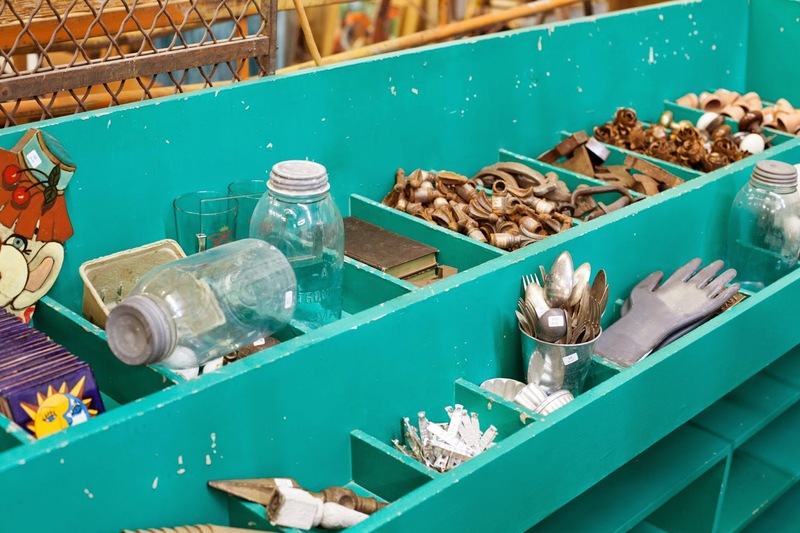 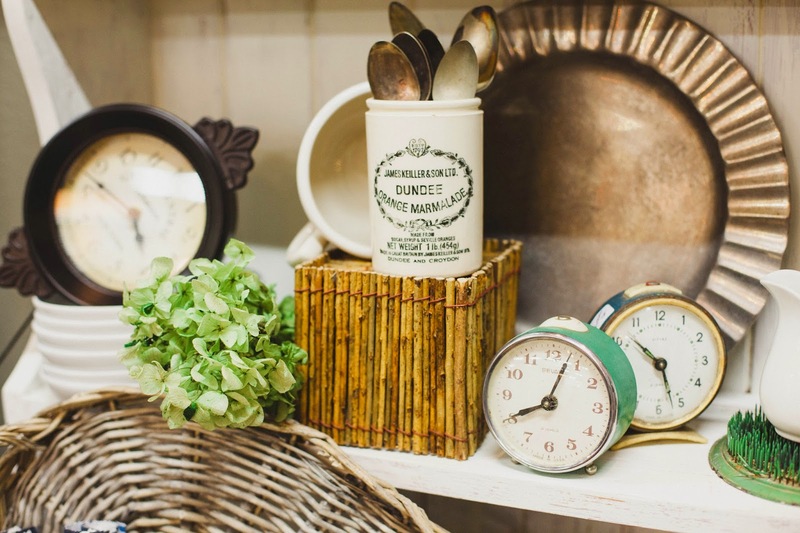 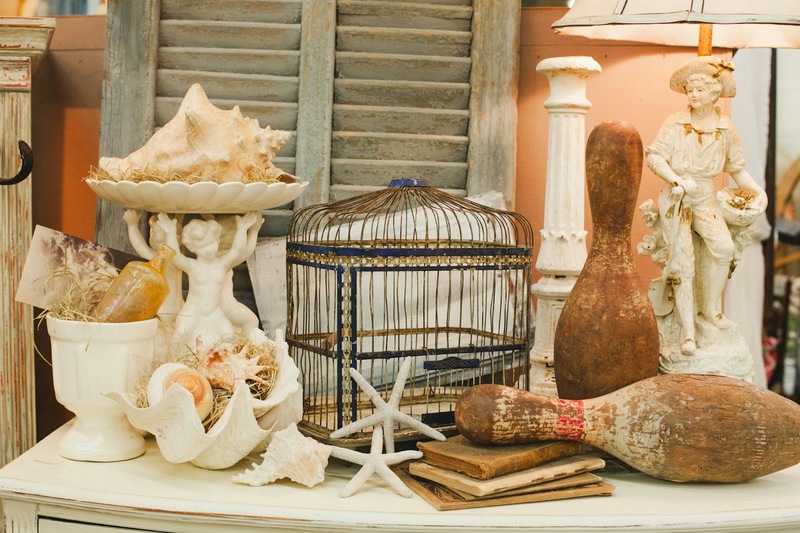 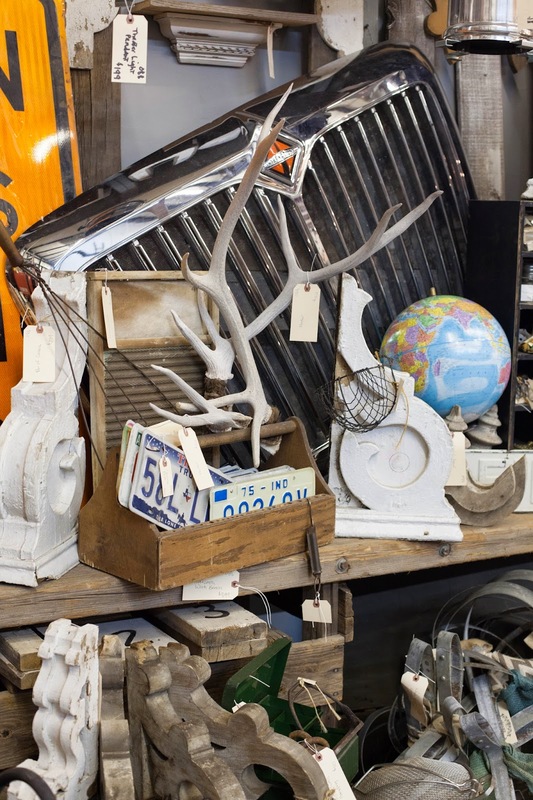 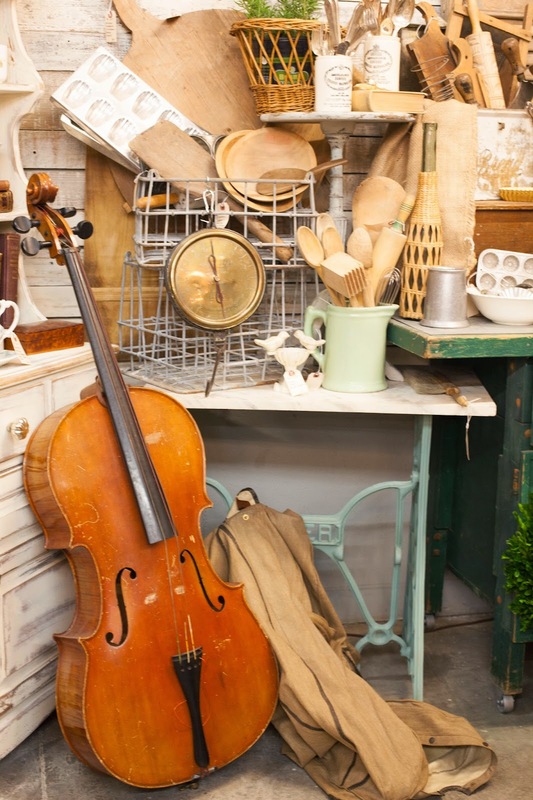 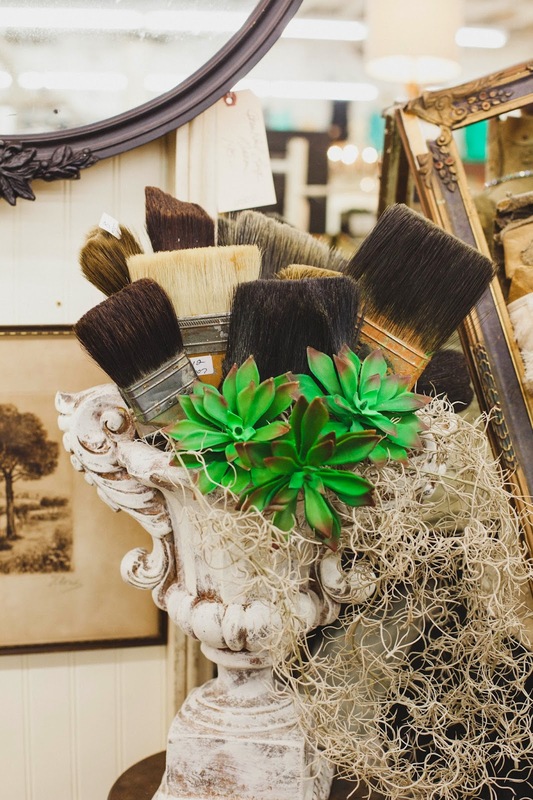 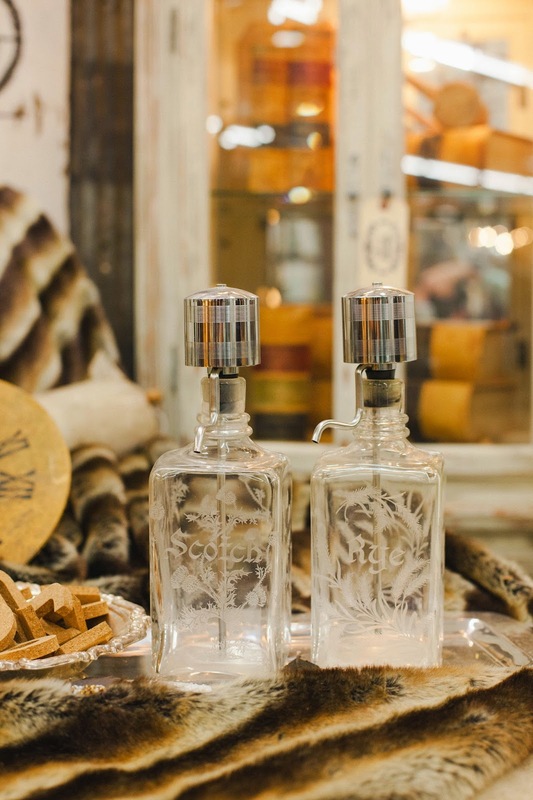 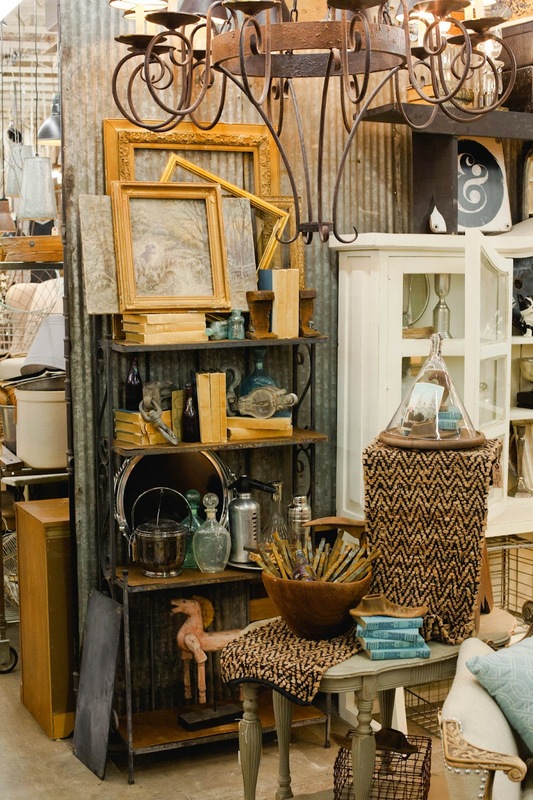 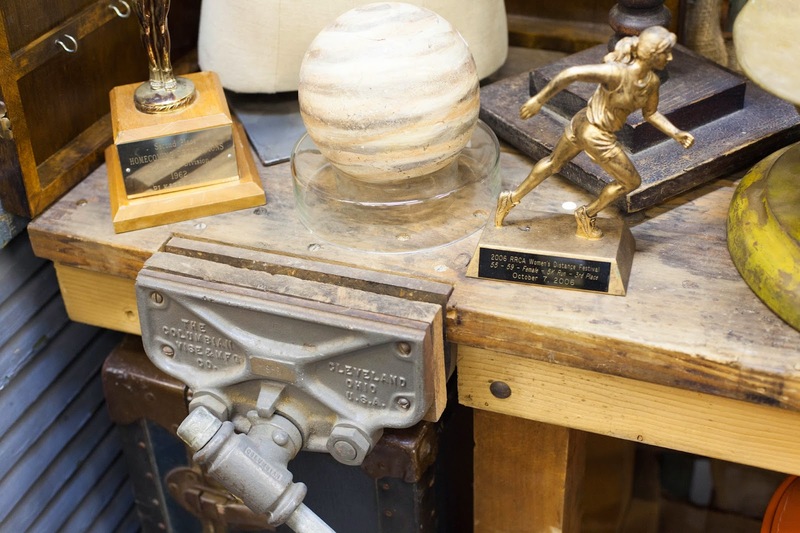 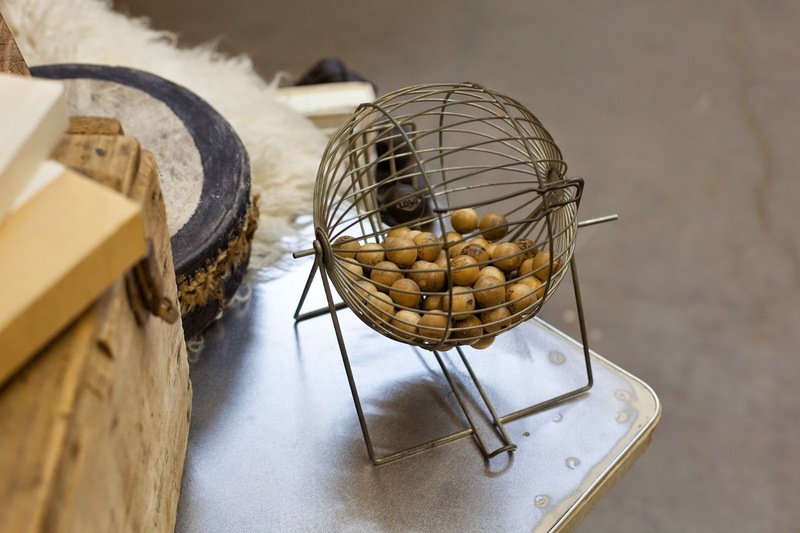 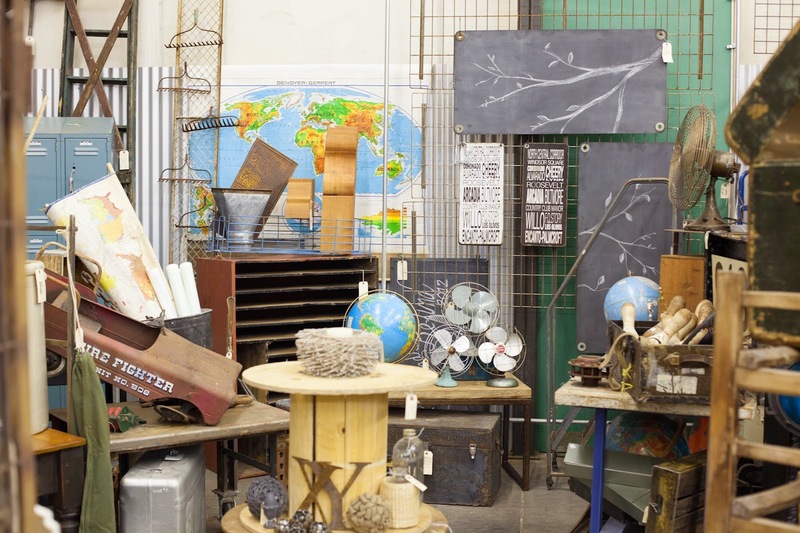 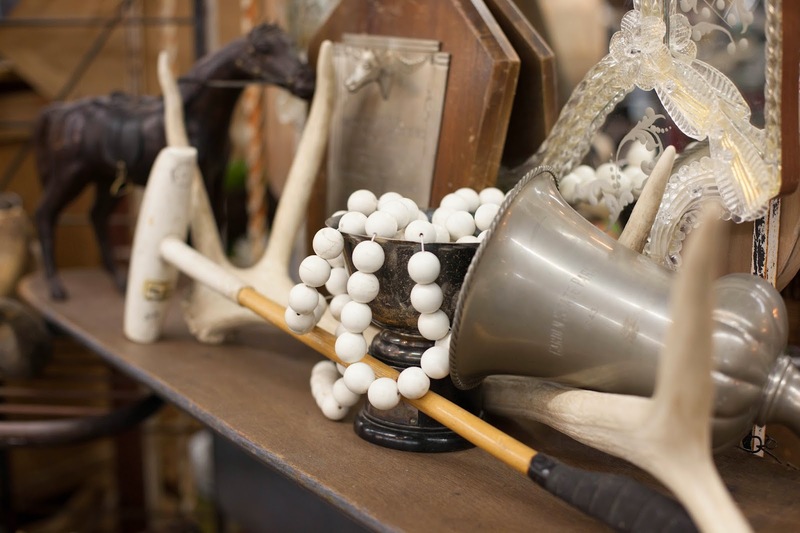 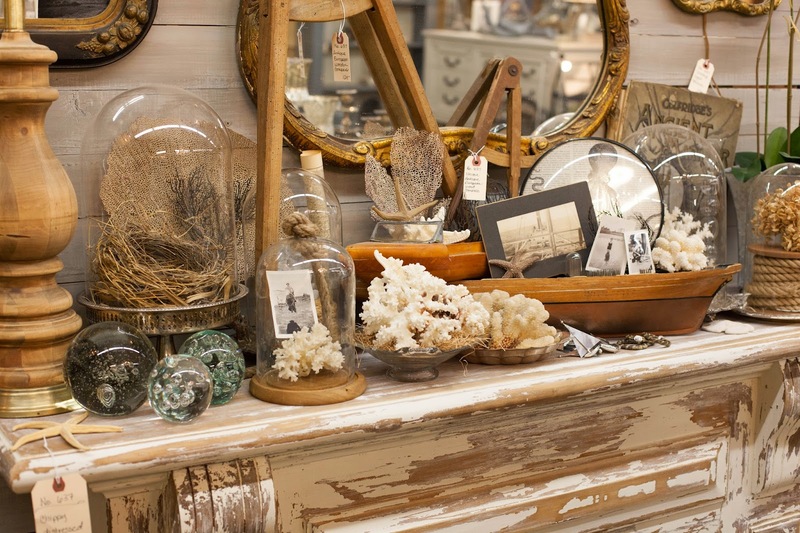 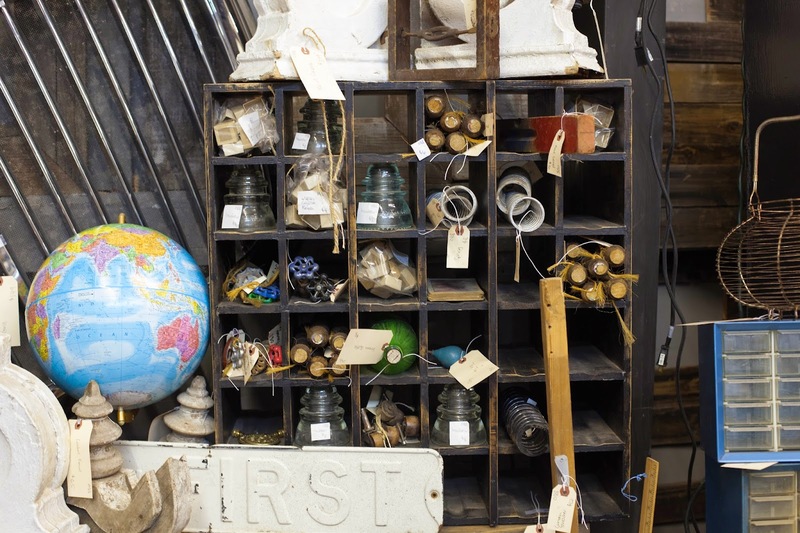 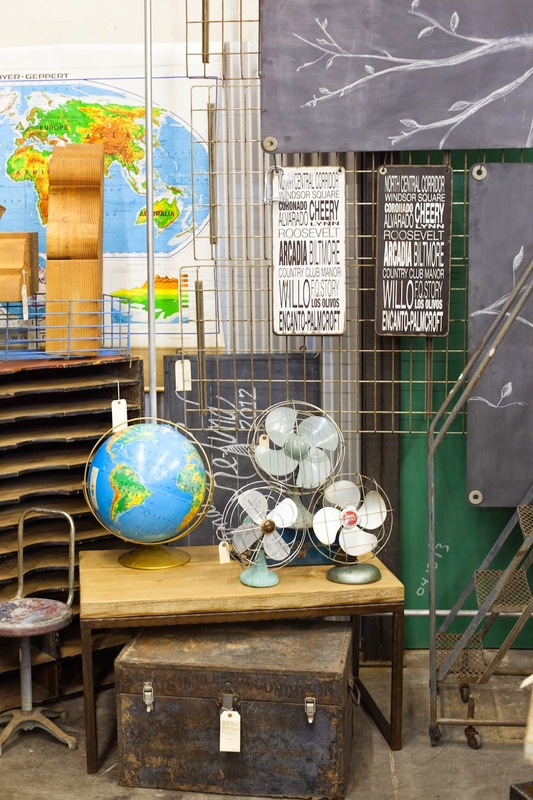 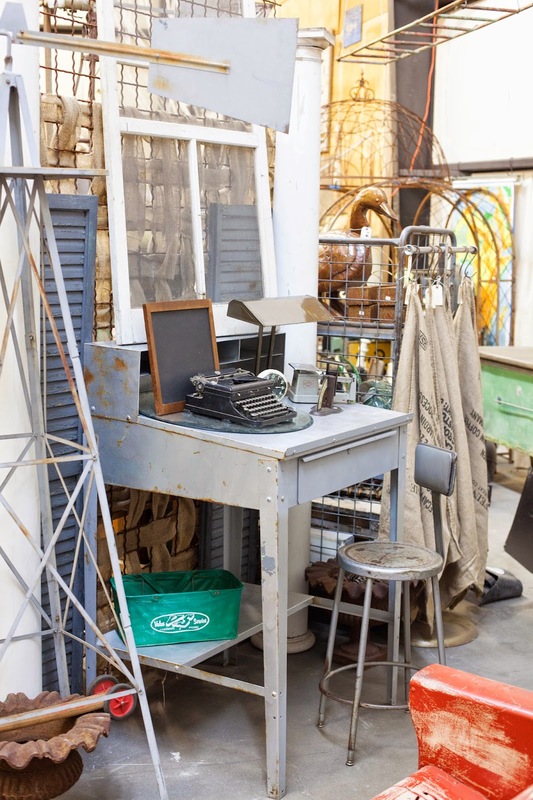 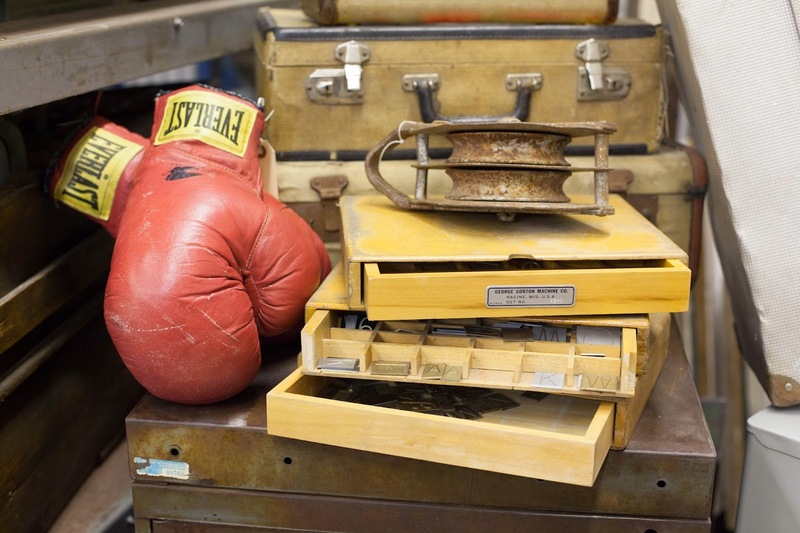 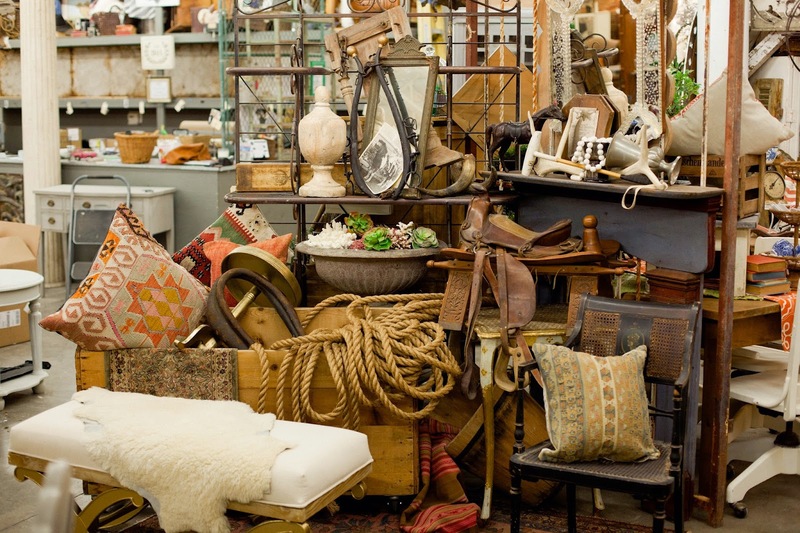 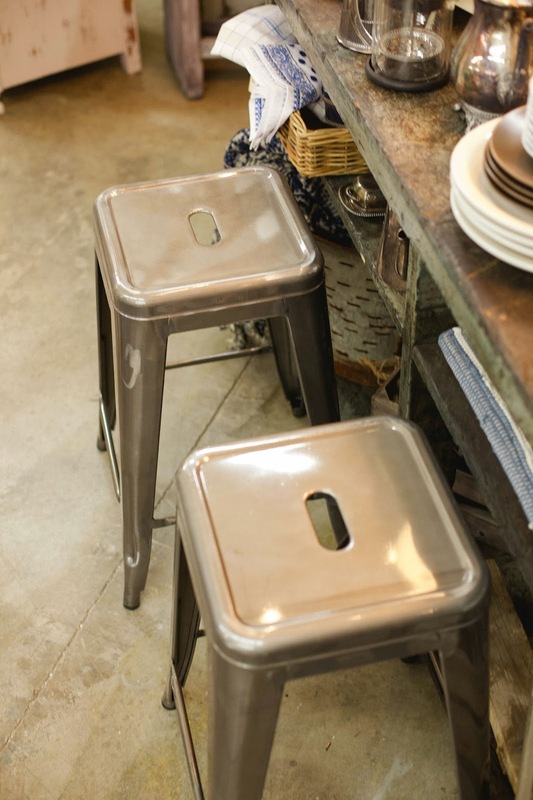 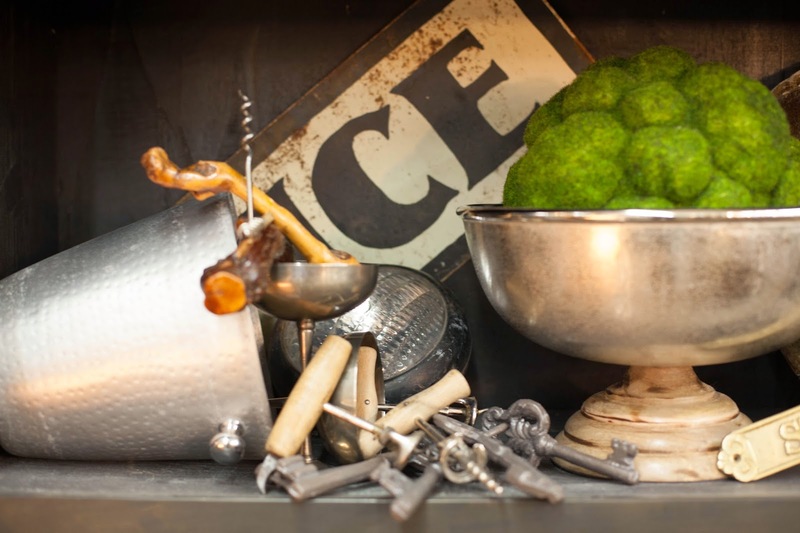 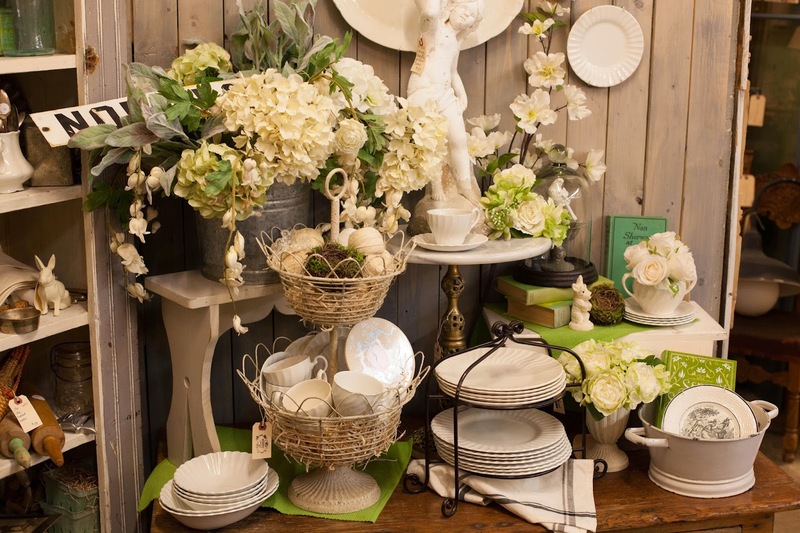 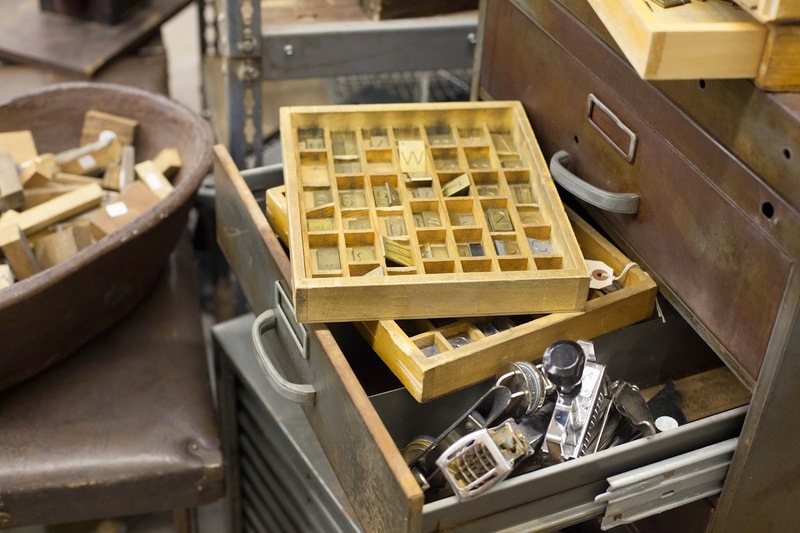 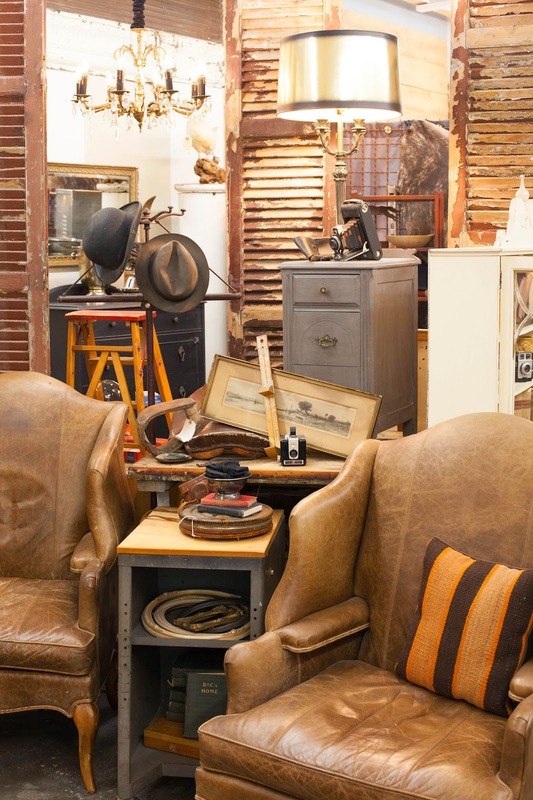 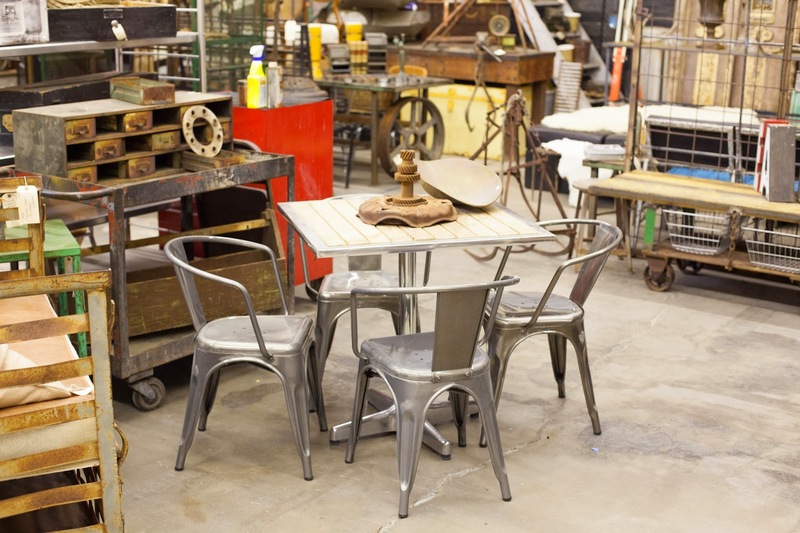 Sweet Salvage's Event, Rustic Luxe, February 19-22, is only a few short days away. 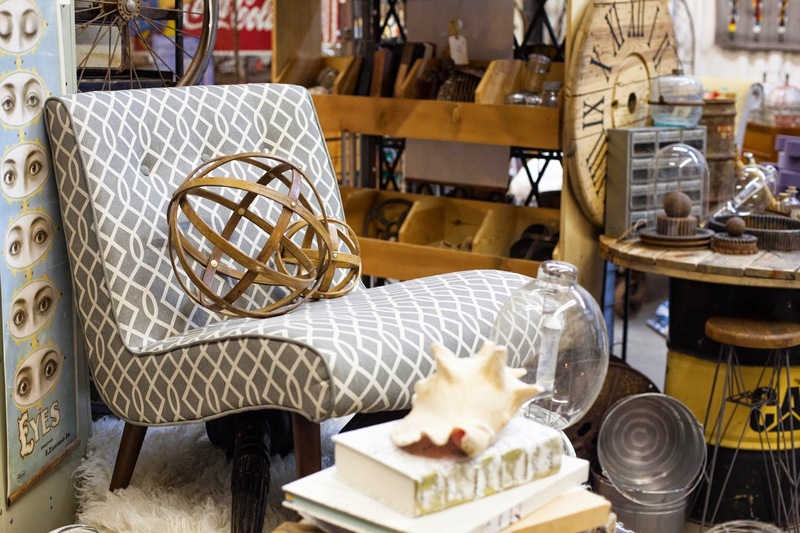 This month's theme was chosen based on a current popular home decor trend that incompasses so much of the Sweet Salvage's design style. 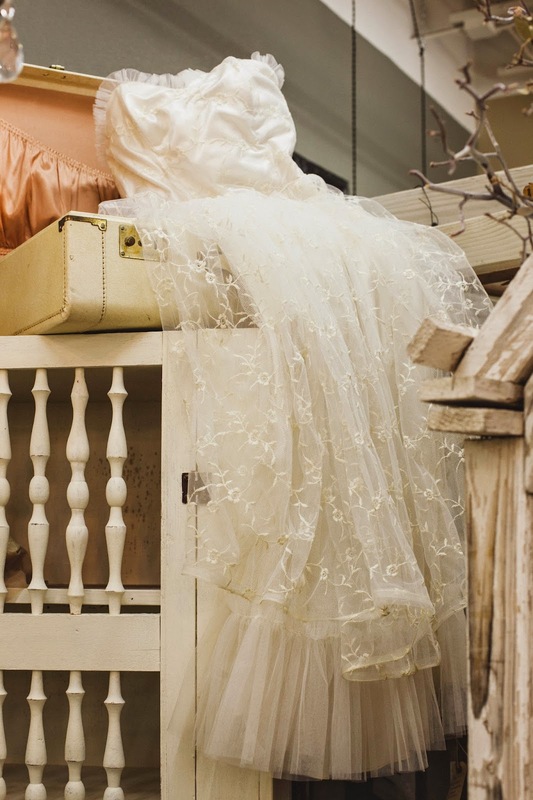 For those of you who maybe be wondering. 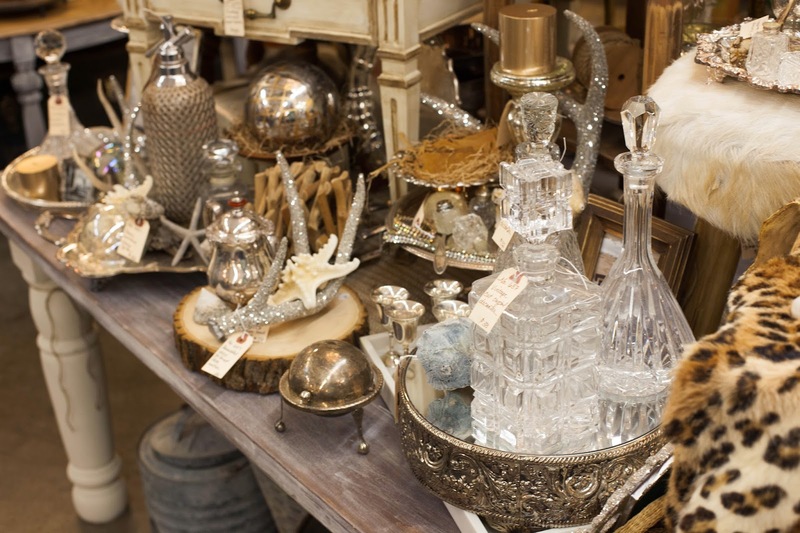 "What is Rustic Luxe?" 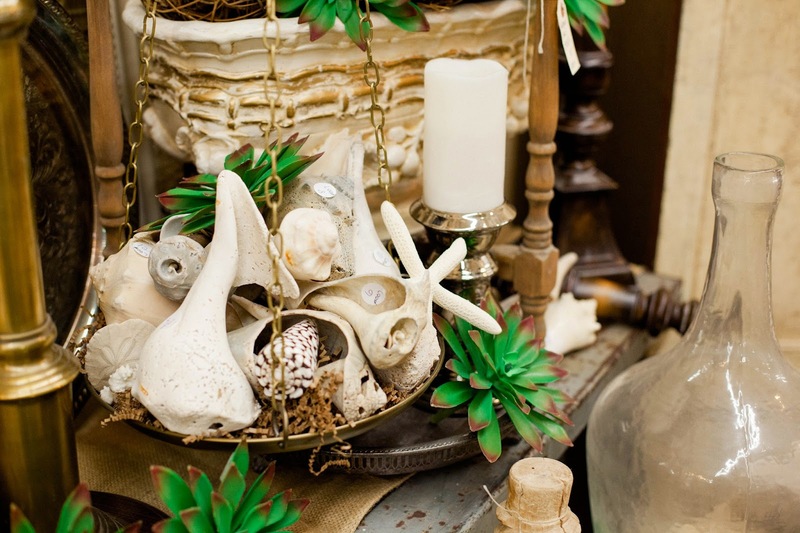 Combining elements is the key in creating this style successfully. 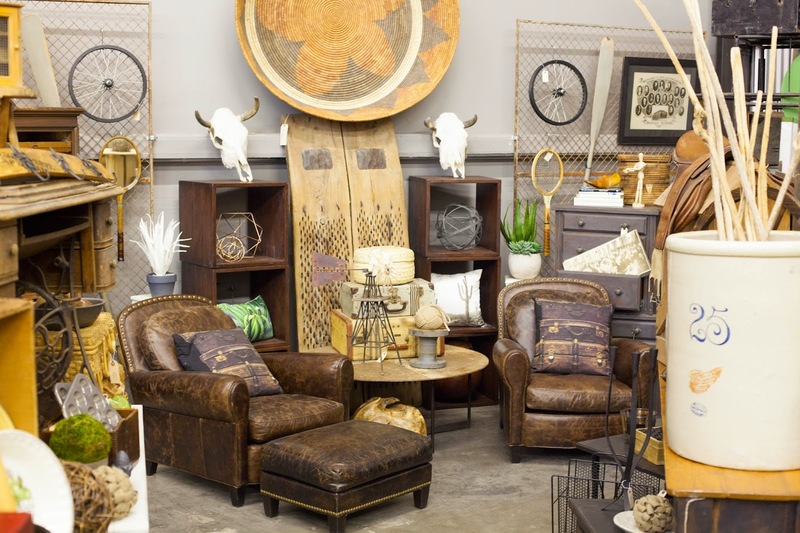 Warm aged wood tones contrasted with sleek modern lines, fabrics with fabulous texture placed against smooth leather, mirror and glass sprinkled in for reflective elegance and collections displayed with creative interest. 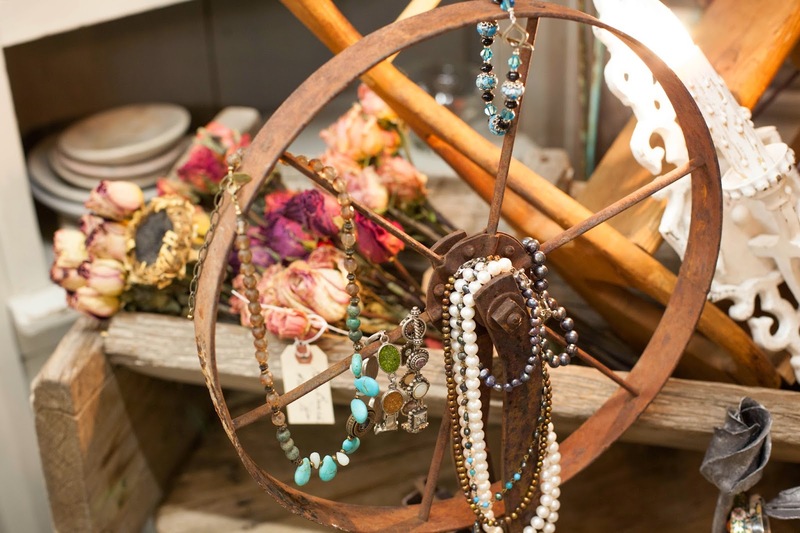 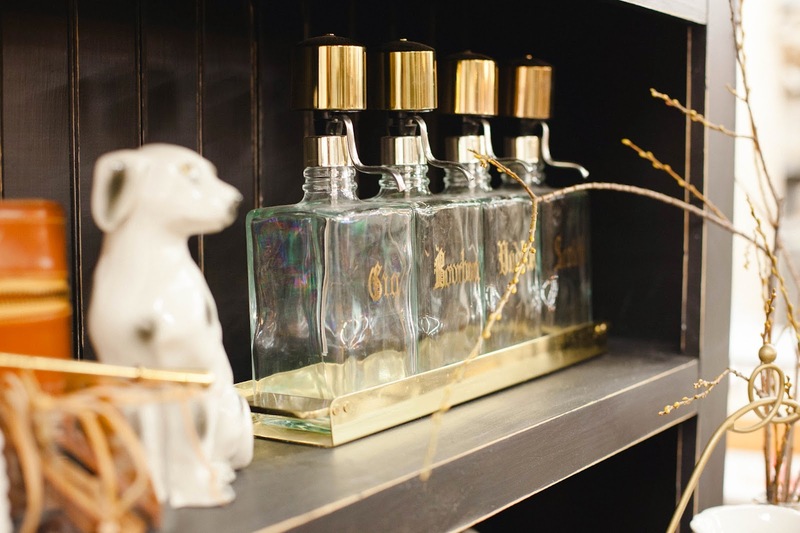 Rustic Luxe has become a lifestyle trend in both home decor and fashion. 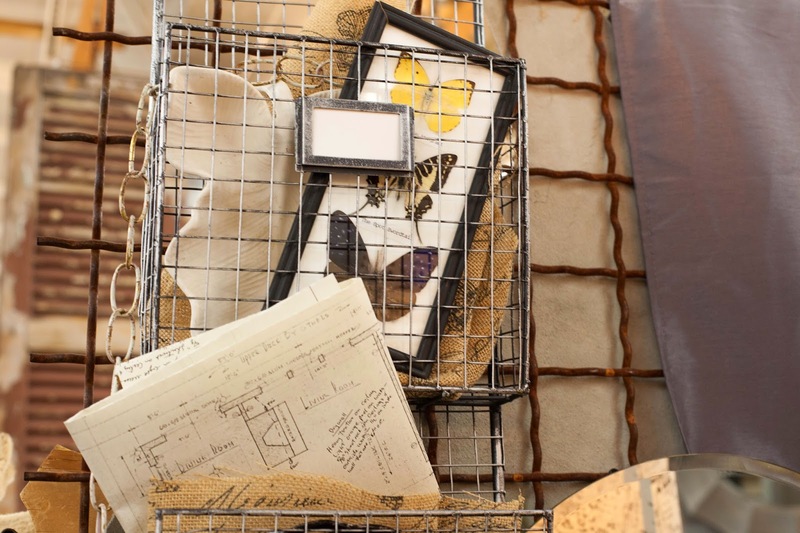 Allowing the freedom to put favorite items together in such a way that a person's individual style shines. 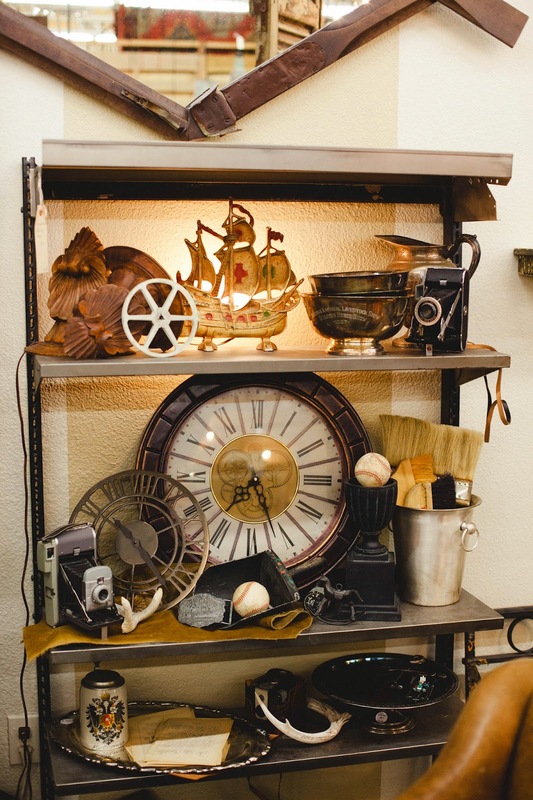 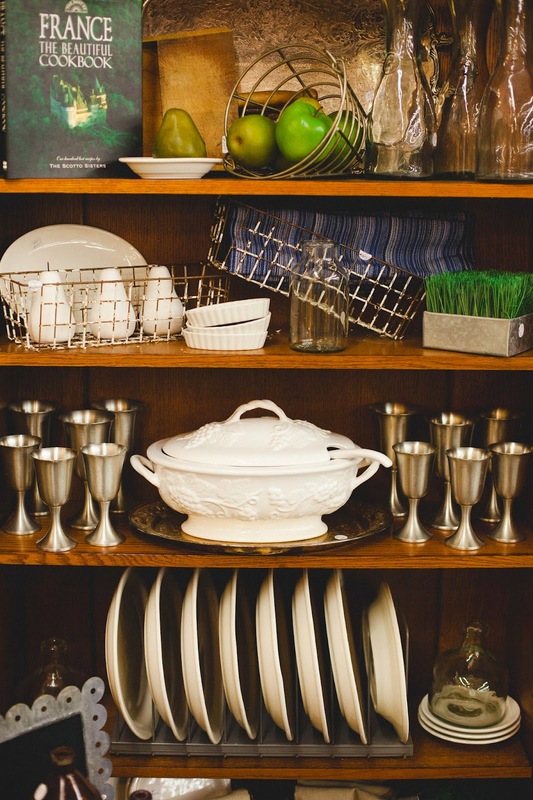 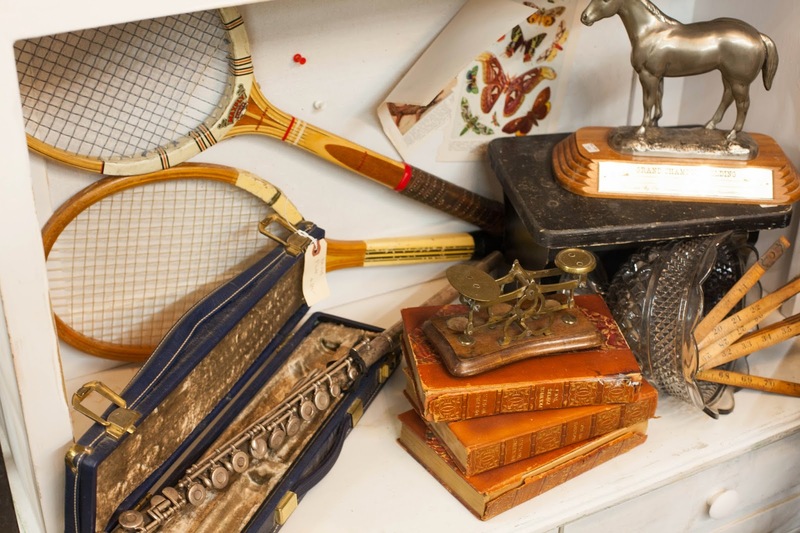 Longevity to incorporate everything you love into your home is what makes just that, a Home. 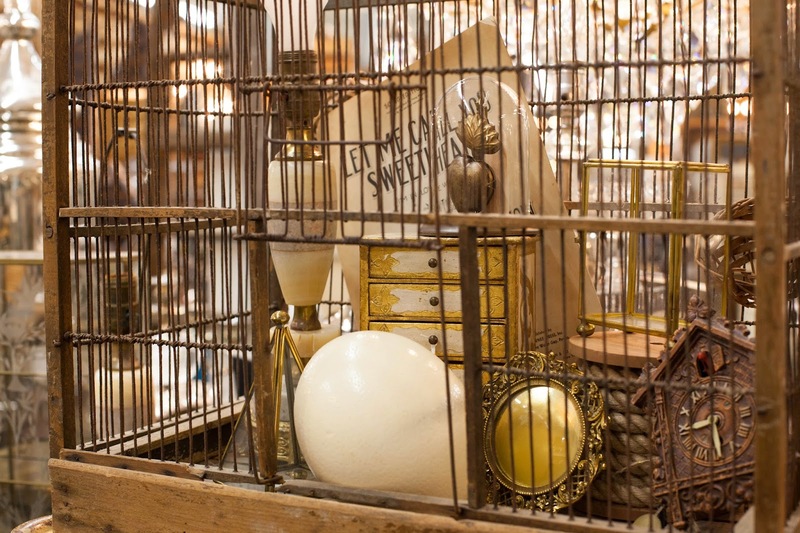 The main element is juxtaposition, bringing a freedom to be playful, individual and distinctive. 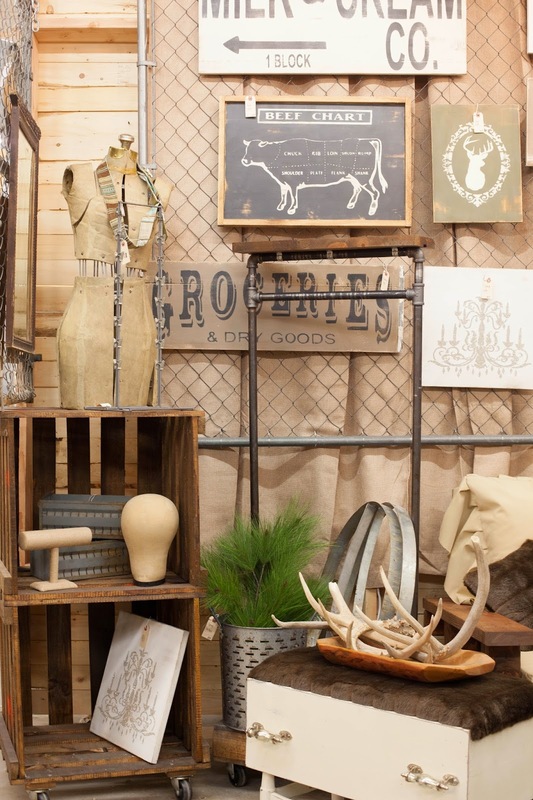 Rustic Luxe a design trend that is timeless.